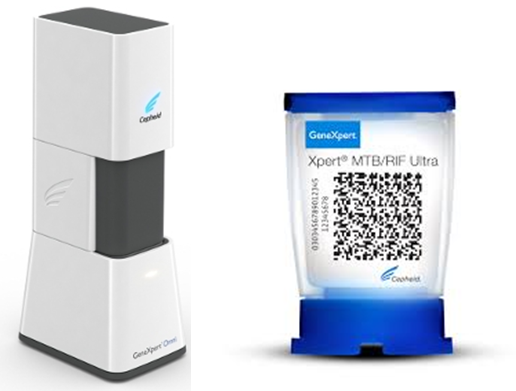 The IHI Clinical Trials Facility (IHI-CTF) at Kingani has a track record of designing and conducting Phase I to Phase III GCP-compliant clinical studies, as well as analysis and reporting for regulatory review and licensure. The site is supported by an institutional quality assurance team. BSL II labs have been accredited as ISO 15189:2012 compliant by the the Southern African Development Community Accreditation Service (SADCAS, http://www.sadcas.org/). 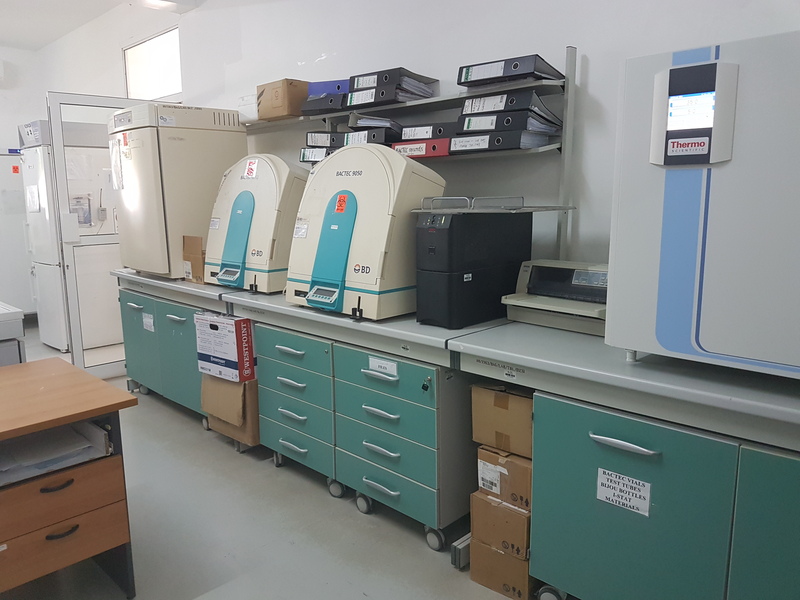 The labs are well-equipped with basic and state-of the art equipment, located in IHI Bagamoyo at the premises of Bagamoyo District Hospital. 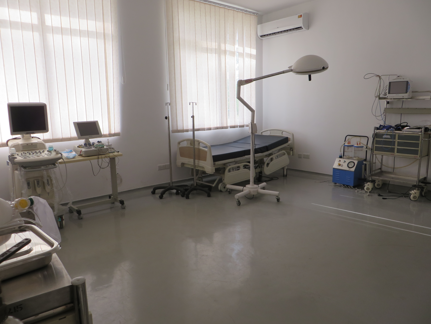 The laboratories allow both conventional and state-of-the-art analyses. The Ifakara Health Institute (IHI) carries out evaluations of new vector control products for regulatory bodies, private industrial partners, product development partnerships and others. 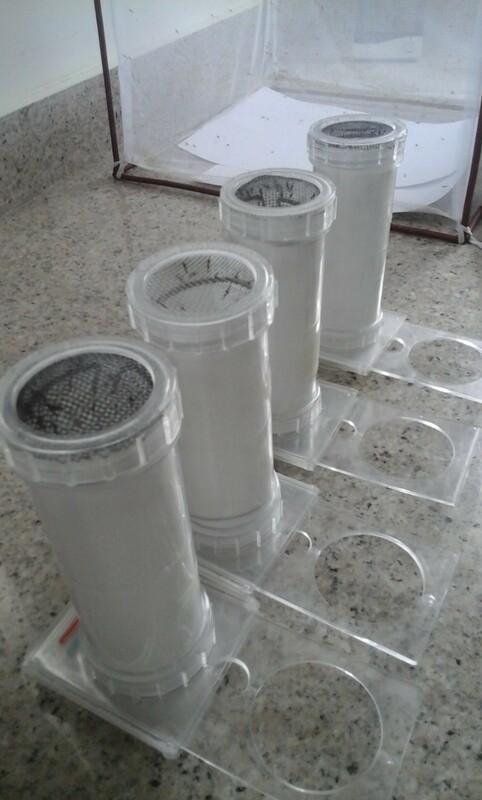 We also evaluate existing or new tools for vector control at a consistently high standard from the laboratory to the field. 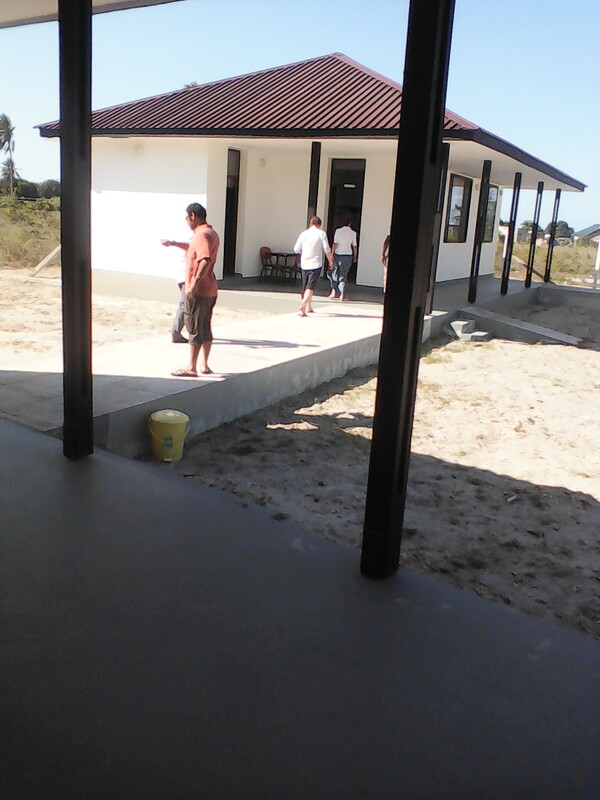 The Tuberculosis (TB) group at Ifakara Health Institute (IHI) was established in 2009, at the Bagamoyo Branch. Prioritized areas of TB research include: i) clinical trials on new TB treatment drugs, diagnostics and vaccines, ii) interplay of TB and co-morbidities, iii) TB immunology and epidemiology, and iV) TB transmission modelling.